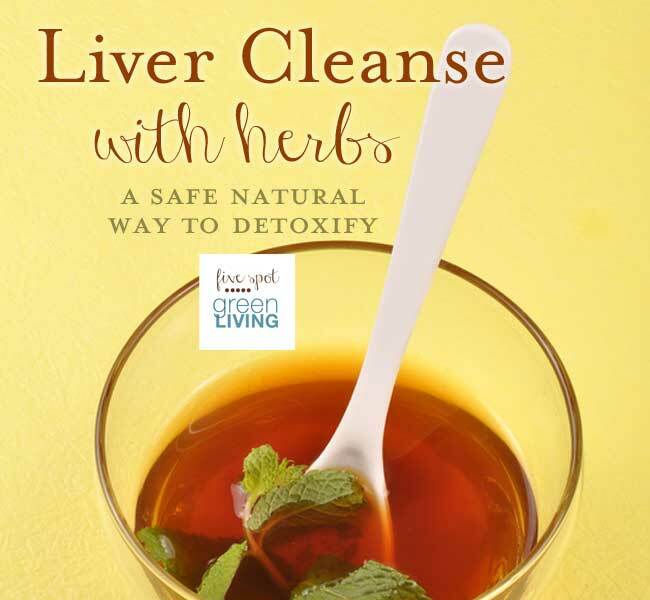 A liver cleanse is safer when it is combined with healthy eating and living. I don’t believe one should fast to remove toxins from their body. Rather, they should simply ingest those things that stimulate their health and energy. 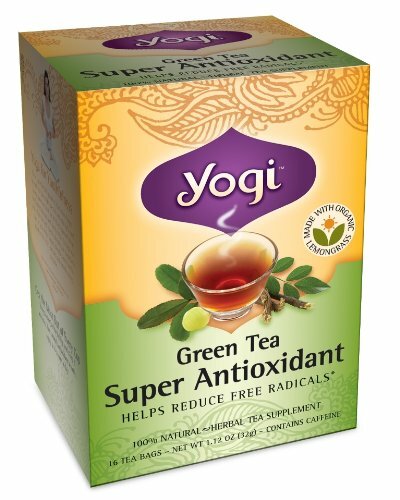 I have been convinced of late that the ingredients in Yogi’s Super Anti Inflammatory Green Tea is made of magic fairy dust and contains powers to heal all sorts of ailments. I have been telling my mother for months she needs to drink this daily because it will help her liver. She has brain cancer and her chemo conflicts with her mysterious elevated liver enzymes. Yogi Egyptian Licorice Mint Tea is blended with organic peppermint, used to support healthy digestion, blended with cardamom, cinnamon, ginger and clove to gently warm and detoxify. Try Yogi Egyptian Licorice Mint Tea today! Irish Moss is included in the Yogi Super Antioxidant Blend Tea below. Yogi Refreshing Mint Vital Energy Tea is made from BOTH black and green tea with peppermint, kola nut and guarana seed to support energy flow. It also includes ginger and cinnamon for more flavor and awesome health benefits. 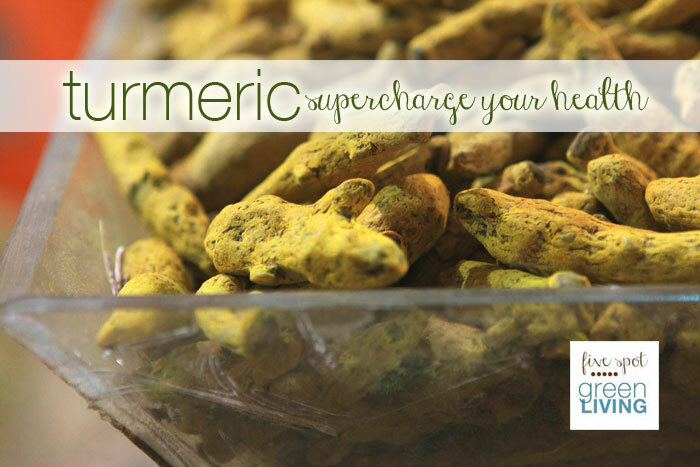 Turmeric is a cousin of ginger and a powerful liver protector. It helps stimulate enzymes responsible for flushing out toxins (including known carcinogens) from the body. See turmeric recipes here! Yogi Detox Tea is a gentle way to help the body cleanse itself by aiding two primary filtering organs, the liver and kidneys. 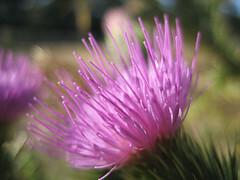 According to The Global Healing Center, ancient Roman, Persian, Arabian and Indian physicians used chicory leaves and root to aid against various liver ailments, such as jaundice, gallbladder and liver stones, urinary stones, constipation, indigestion, depression and headaches. 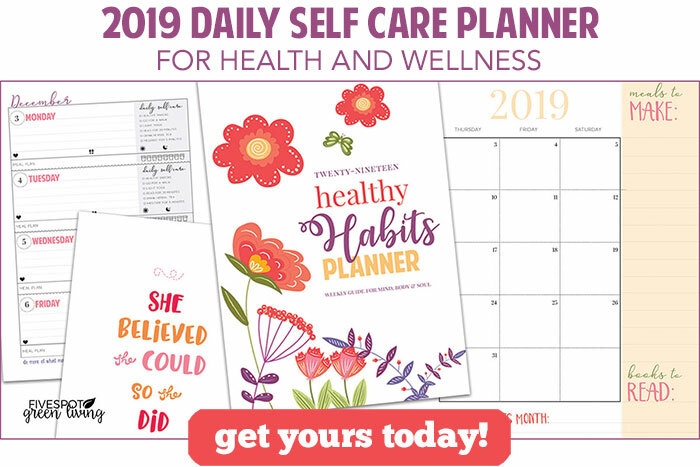 Some of these herbs you can easily grow yourself, which is cheaper and sometimes easier than having to purchase herbs all the time. See Growing Herbs Indoors for more information on growing your own herbs at home. Organic Lemongrass, Organic Green Tea Leaf, Organic Licorice Root, Jasmine Green Tea Leaf, Organic Alfalfa Leaf, Organic Burdock Root, Organic Dandelion Root, Grapeseed Extract, Emblic Fruit (Amla) Extract, Organic Irish Moss. Click here to get Yogi Tea! Thanks for the information — but I am a little confused. The tea that you mention/recommend is “anti’inflammatory” and below it is a list of anti-inflammatory and/or liver cleansing herbs. The link to the Yogi tea is to their “anti-oxidant” tea — which sounds pretty good too – which does not contain the herbs listed. Is there another Yogi tea that contains the listed herbs? I couldn’t find one. I no longer buy Yogi brand after reading an article about the amount of pesticides in all but organic teas. And Yogi is NOT organic! Wow Donna, I didn’t know that. Thanks for the tip. I will look into it. I would like to get reply from @Vicki Finn about the comment of @Donna Walsh. She wants to say Yogi tea is not organic. Hi Lois, Yes it’s strange because Yogi tea is indeed organic. I have updated the post with pictures of the box from Yogi, even though I had listed the ingredients already. I am not sure why Donna wants to say it’s not organic? Yogi tea is my favorite brand of tea and I feel good drinking it.